For most of the business, outbound call center solution is one of the important key factors for success. 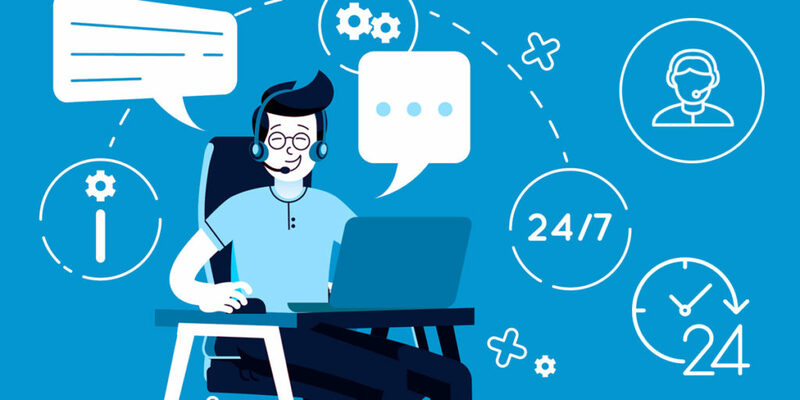 Outbound call center solution allows business agents to ask their customers about their needs, customer review and connect with them effectively. It helps the businesses to increase and strengthen the customer relationship and open new sales opportunities. It turns each and every customer conversation into a fruitful one. Sip2Dial is a leading call center software provider company has gained popularity by serving millions of call centers around the world. Sip2dial basically offers both inbound and outbound call center solution to support businesses to create effective agent-client communication. In this article, we will discuss the outbound call center solution and how sip2dial’s outbound call center helps business for creating successful customer communication service. Outbound call center solution is a kind is a kind of software solution that allows call center agent to make outbound calls to the customer for advertisement or for any alert about product or service. Call center agents can make outbound calls for various reasons such as customer service, sales, survey, payments, and research. For businesses acquiring new customers is the basic step to grow. There are many ways enterprises use to acquire new customers such as media buying, cold calling, and offline approaching. But interacting with the customer when he is ready to respond is the most effective way of customer acquisition. Therefore businesses set up outbound call centers. Outbound call centers are the places where thousands of calls are made with a promotional approach. For example, a telecom company makes outbound calls to its customers for informing them about exciting offers on talk time, data and value-added services. In past few year companies connects internet service to their call center. They just add “call me” button on their official site. When the customer clicks the call me button on the website and enter all their information. Quickly the customer gets calls from their provider. It saves the time and money of the customer. Every business’s goal is to increase the brand value of their product and service. 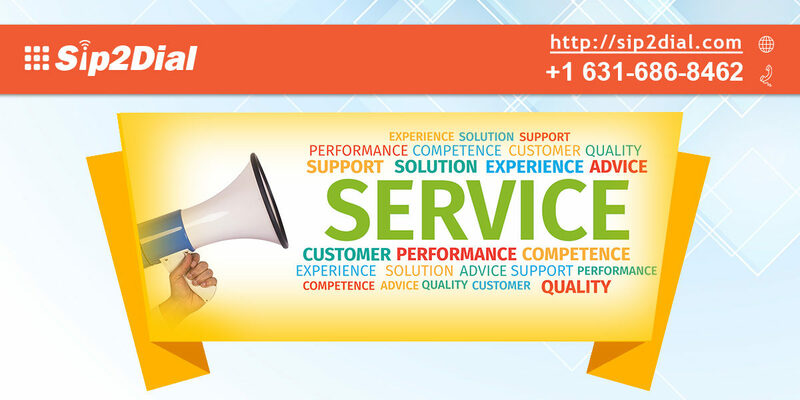 Outbound call center software solution helps businesses to increase their customer number as well as brand value. By calling the customer about the offer and service of their product, an outbound call is very productive and worth taking solution for any organization. 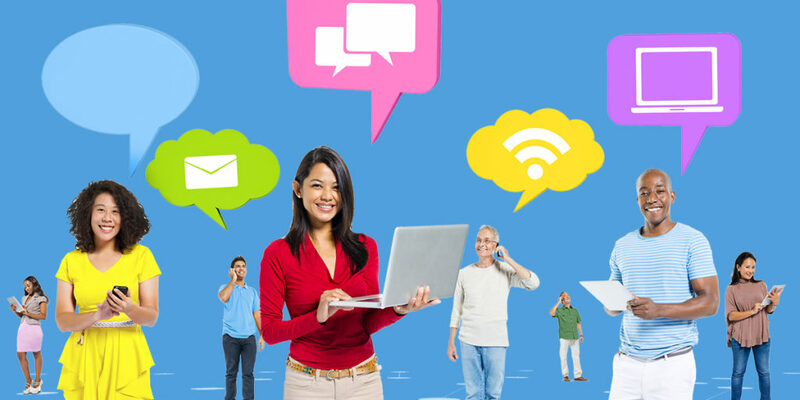 Outbound call center solution helps business to engage with their customer whenever they want. It allows business to make outbound calls to their customer and ask about their reviews any queries related to their product or service. It enhances your customer satisfaction. The outbound call center solution helps your customer active and connected. Sip2dial offers you a 30 days free trial period of its call center solution. Sip2dial’s outbound call center solution has many benefits. It keeps the cost of the technology variable. In case you need more assistance please visit our web page and chat with our experts to know more.